this is one of those examples! We are fairly active on Twitter. You may like to follow us: www.Twitter.com/MirrorEdgeNet. 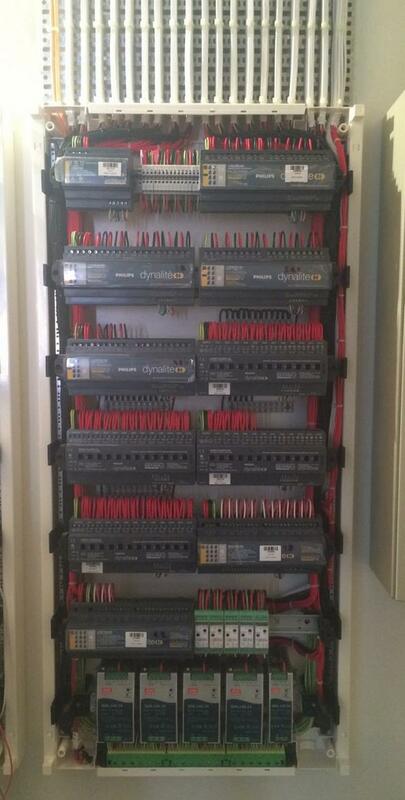 This week we came across an installation by Suite Control in Australia. When we knew we had to feature the photos of their installation on our blog. It is quite evident that the attitude of carrying out high quality workmanship if it takes a little longer is what Suite Control adhere to. This lighting board has 124 cables coming into it. 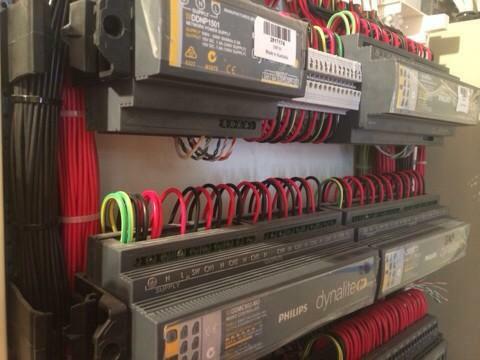 Showing that if an installation is carried out correctly even a large number of cables can be managed. Due to the high quality workmanship, the building company have asked if they can install a perspex over instead of a traditional steel cover board. Showcasing the quality of workmanship to the homeowner. 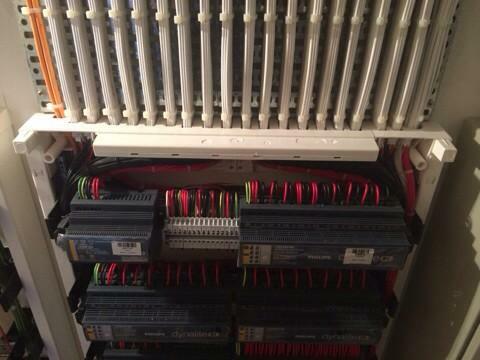 This last photo simply shows the tidy grouping of cabling installed into the distribution board. Overall this is a stunning Lighting Control installation. Certainly work to be proud of, thank you for sharing these photos with us! Congratulations to the team of skilled technicians at Suite Control!